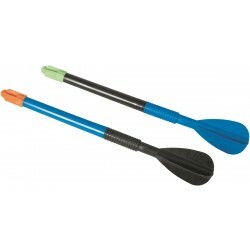 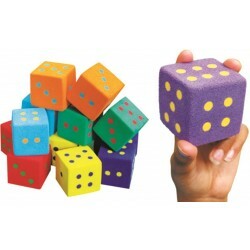 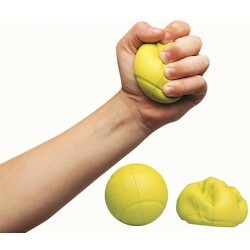 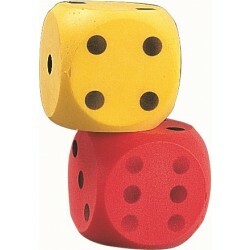 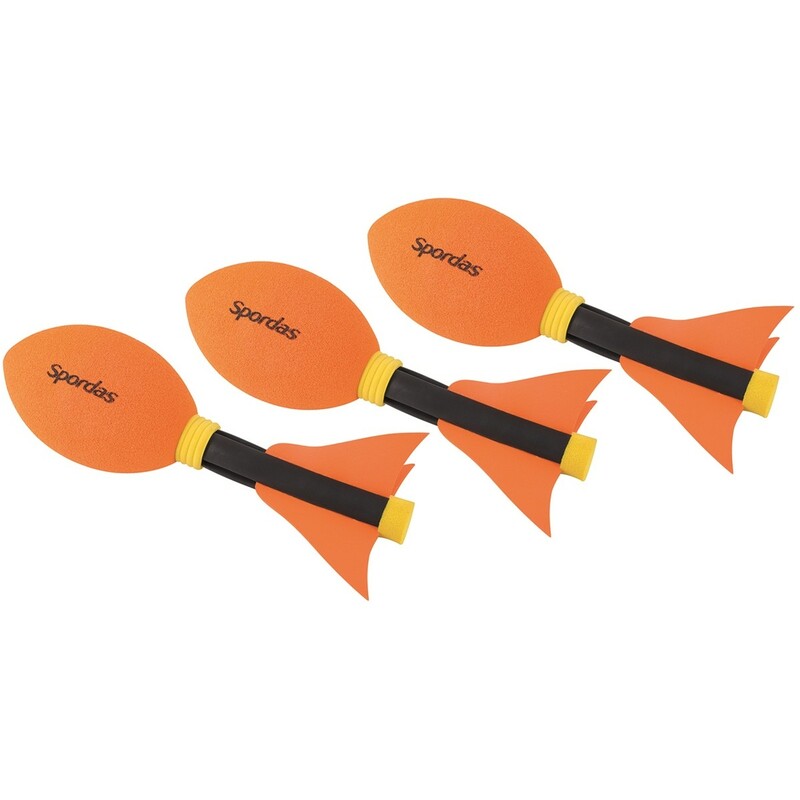 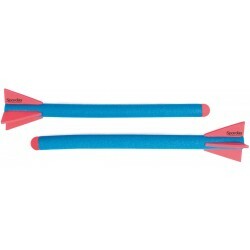 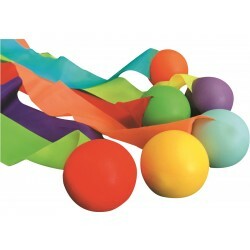 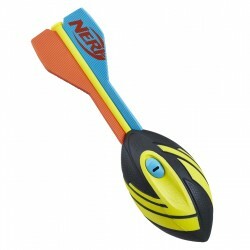 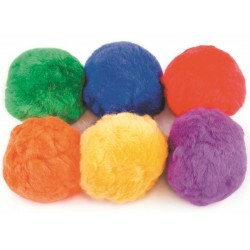 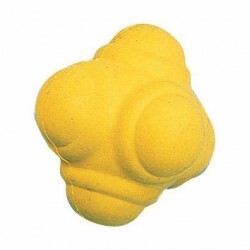 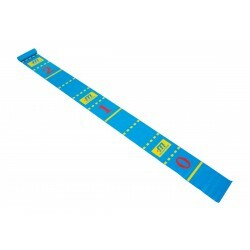 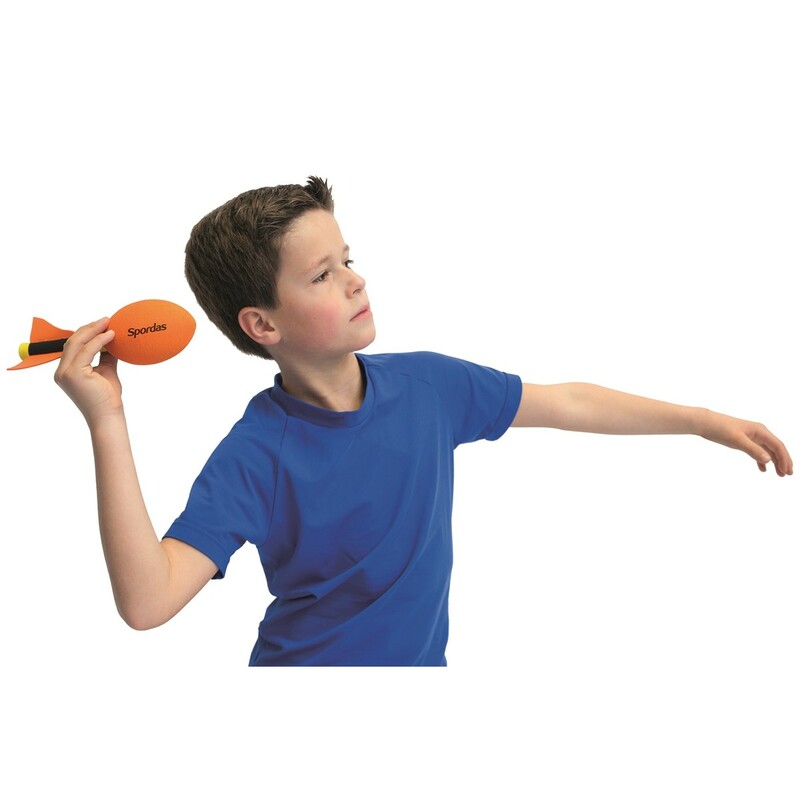 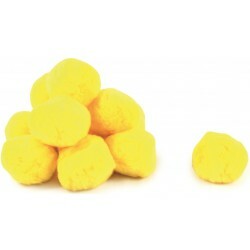 Our Mini Torpedo is ideal to work on throwing skills especially with young children. Its bright orange color and its construction makes it easy to track and safe to handle. 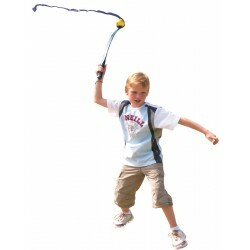 Can also be used for javelin throw initiation at a young age.